501. 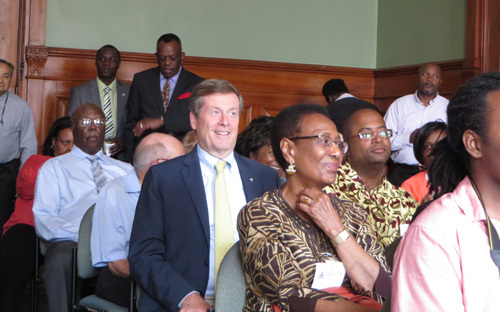 Chow, Ford or Tory Best for Multicultural Toronto? 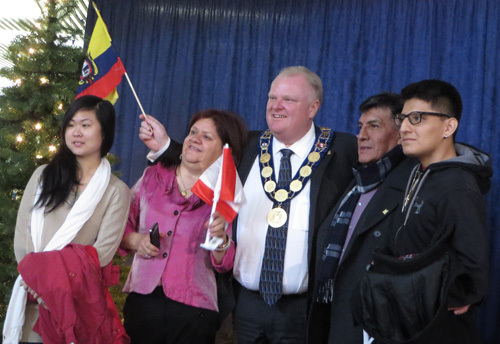 Ruth writes: Which of our major mayoral candidates is most sensitive to the needs of our diverse cultures? Let us know what you think at ruthlormalloy@gmail.com.